This is the first game in the Neverwinter Nights series. 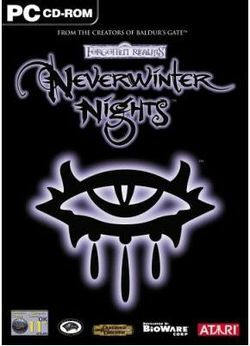 For other games in the series see the Neverwinter Nights category. This page was last edited on 3 June 2017, at 17:09. This page has been accessed 14,079 times.